World Hand Hygiene Day takes place on May 05, 2017. 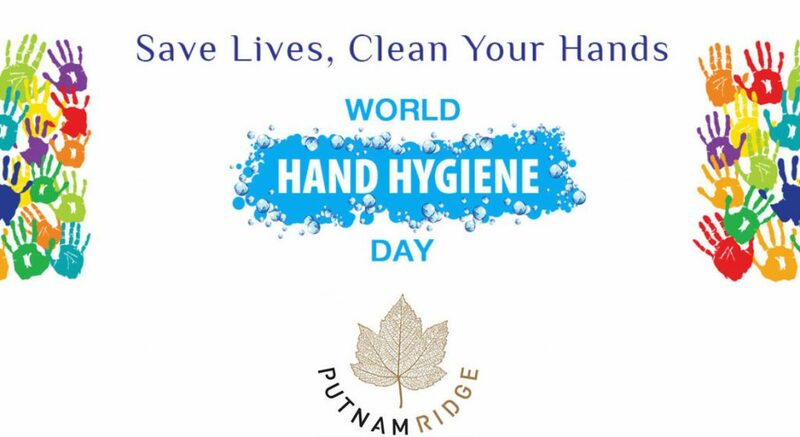 The day is declared by the World Health Organization (WHO) and encourages patients and their family members to join health workers in their efforts to practice good hand hygiene. According to WHO, every year, hundreds of millions of patients around the world are affected by health care-associated infections. More than half of these infections could be prevented by caregivers properly cleaning their hands at key moments in patient care. The main medical purpose of washing hands is to cleanse the hands of pathogens (including bacteria or viruses) and chemicals which can cause personal harm or disease. Proper hygiene is extremely important to us and is something we take very seriously at our facility. Our professional staff are highly trained in proper medical hygiene and we applaud their dedication and efforts today and every day. • 95% of people say they wash their hands after using the toilet but when observed, only 67% did! Alcohol-Based Hand Sanitizer or Soap/Water?